It's not my anniversary...it's Sandy's! Sandy from Quilting For The Rest of Us is celebrating her 2nd Podcast Anniversary and has designated April as a month of giveaways on her blog and she has invited her fellow podcasters (like me!) to help celebrate in this first week. Please go visit her blog here to see what she and the other quilting podcasters are giving away this week. If you have not yet discovered the wonderfulness that is Sandy and Quilting For The Rest of Us, please check her out. She makes me laugh, reminds me we are all human and teaches me something in every episode. 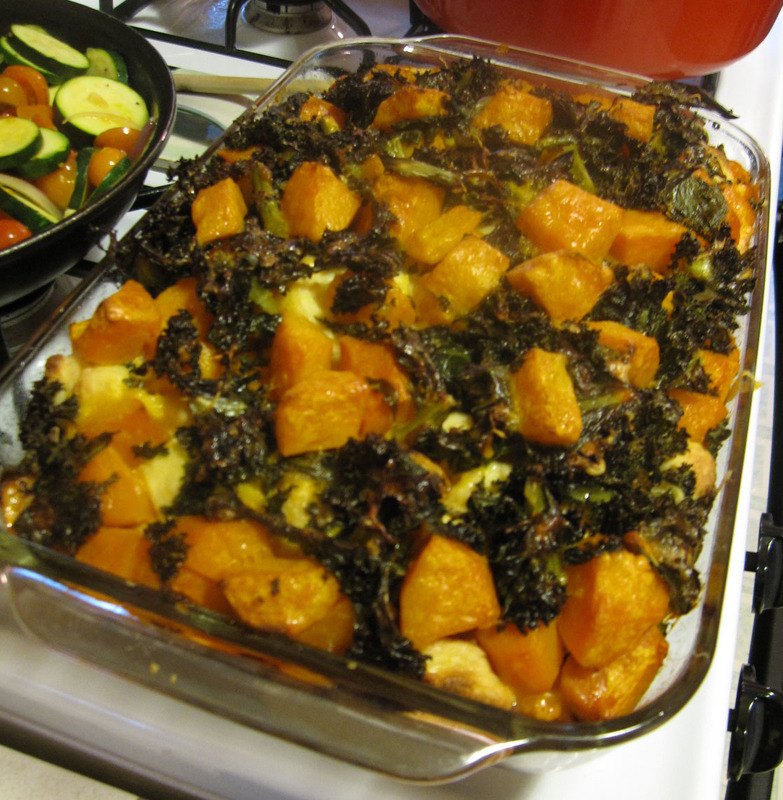 I made Butternut Squash and Kale Bread Pudding recently - recipe here at Epicurious.com. I purchased the Aurifil Thread Card I spoke about at The Pacific Rim Quilt Company which you can find here. The French Bull plates, serving platters and home dec products I spoke about you can find at www.FrenchBull.com. Quilters - you will love these products! In honor of Sandy's 2nd Podcast Anniversary I am giving away a $50 gift certificate to Fabricworm, a wonderful online quilting fabric shop that also has a brick&mortar shop in Paso Robles, CA which I always make time to visit when I'm in the area. My giveaway begins now and will close on April 6th at 6pm Pacific Time. I will announce the winner on Saturday, April 7th. 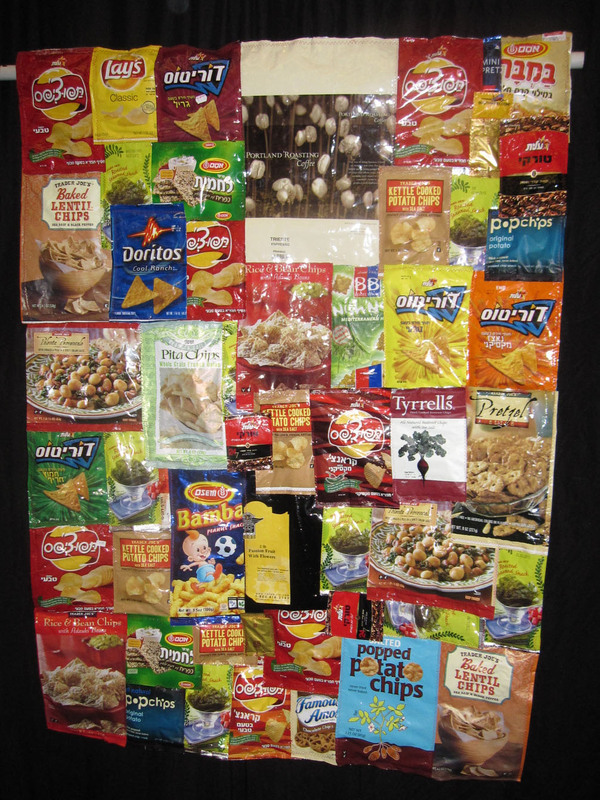 To enter the giveaway please comment with a future suggestion for a quilt history topic for my podcast but if you really can't come up with something then talk about food. Food always works with me. Good luck! I am a huge fan of Amish Quilts and of Tahitian quilts, the solid colors and the amazing designs they make. I would love to learn more about both. Tahitian holds a special place in my heart because my great grandma is from Tahiti and I have one of her unfinished tops in my possession to finish some day. Thanks for the chance Susan! Have you talked about the hexie quilts yet? ie. who thought of using the templates to make shapes to then stitch together? And RE: food - that bread pudding looks awesome! I love bread pudding!! Could you do one on the best way of transferring images to cloth? Thanks for sharing in a wonderful giveaway! 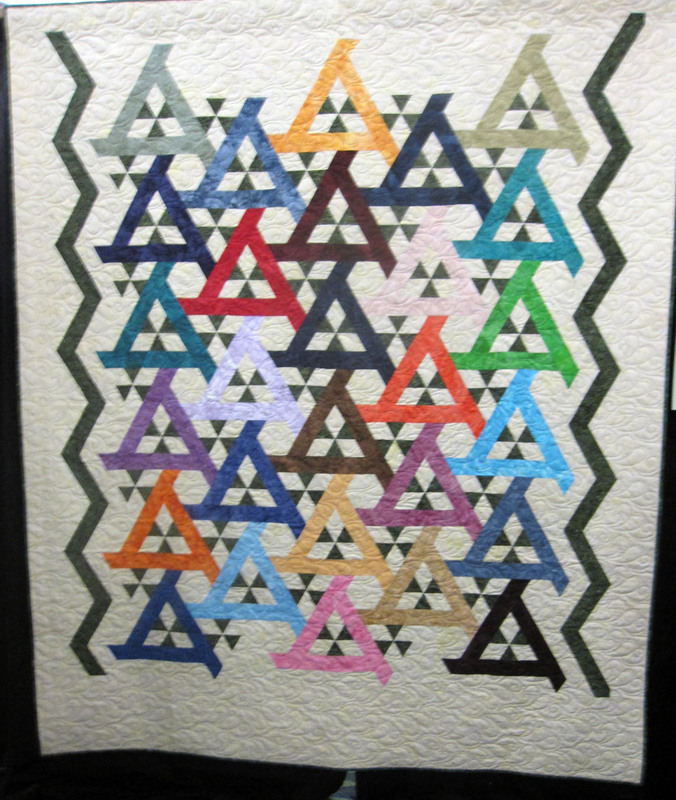 Add to Melissa's Hawaaiian quilts, though they may be similar to Tahitian. Also, I just read a post by Barbara Brackman about period quilting patterns (the stitching of layers together, not piecing) that would be fun to learn more about. I love the idea of hearing more about Amish quilts as well. What a fabulous giveaway! Hi Susan. I love hearing about all the history of quilts ffrom the civil war time but have recently read a little about Welsh quilts and the debate on whether the Welsh (made in Wales, UK) quilts or the Amish came first - they have the samew whole cloth style. Would love to hear more about it. Thsnk for the giveaway. Off to listen to your most recent episode. Take care. I love the triangle quilt you show above. Gorgeous! As for foods and quilts, I'm obsessing over whoopie pies today. I always associated them with the Mennonites, friends of the Amish...just to "feed" into your quilt them above. As for podcast topics, was there a specific point when art quilts branched from traditional quilts? Was it through crazy quilts? I'm interested in the different types of quilting and where/how they began. I would love to know what kind of fabrics etc. was used for the backings of quilts over the years. We know that scraps of clothing, feedsacks etc were used to piece the tops, but what was used for the backs? I love the ideas that have been submitted so far - history of quilt backings (when did we all start making those sort of fancy/pieced, too??) and what was used for them, the Amish quilts (perhaps with references to places to find patterns for piecing hex signs, as I'd love to get into that, being from the southeastern PA area!). Thanks for the chance! I'd love to know about crazy quilts. My mom used to collect some. I would like to hear about quilts made to memorialize historic events--how are they similar or different from the way we do it today? Hi Susan. What a great giveaway! I would love to hear about the history of quilting in other countries - Japan or the U.K. for example. I'd love it if you could talk about Double Wedding Ring quilts - was the first one made for someone's specific wedding? I would like to know more about commercial,fabric. When did it become widely available. What about quilts made before commercial fabrics. I don't know if I have any suggestions, but I sure can recommend food! Have you ever had or heard of Cherry Yum Yum? Oh my gosh, you must look up the recipe. It's something I'm craving right now. It's one of my favorite desserts! Thanks for the chance! I'd also love to learn more about Amish quilts, having grown up in the Lancaster, PA area. Thanks for the giveaway! I'd like to know about the origin of the applique quilt in the US--when they first appeared, and where. Obviously, fabric on fabric was for people with time & money to spare, compared to pieced quilts made with fabric scraps/leftover clothes. I had a really great time at the show with you, admiring all the lovely quilts. I have not been to Venice in ages, probably about 25 years. Shameful! About your butternut squash from the garden, do you can or freeze it? Have you found any way to preserve zucchini? Thanks for mentioning me; I had a great time meeting Frances [and love her books.] I don't think I'll make it to Long Beach, although my youngest brother Ben [there are seven of us; I am #1 and he is #7] lives in Toluca Lake and works for Dreamworks. He is getting married next year, but is mentioning a Cancun destination wedding. I think I mentioned that my late Dad was a huge history buff; five uf us, including Ben and myself, have history degrees. One got her doctorate in history while the rest have used our degrees in law, insurance and film making. I enjoyed your comments on soccer games. My husband and son [I think he falls in age right between your sons] were out reffing games today. Their first game of the spring season involved U13 girls whose definitions of fair play were elastic. My husband reached for a yellow card, came out with a red card, had a long discussion with the coach [who had been riding our son the whole game] and ended up yellow carding the player and the coach. They all made up the next week. Husband and son got home just as I was typing this; they finished with a U-18 coed game [first time for reffing this age group] and would like it noted that U-18 players know what they are doing and run REALLY fast. I swear that I was thinking about Amish quilts and Hawaiian quilts before I read the comments. Here in Annapolis, we have a Dutch Farmers' Market with some of the best food around [come visit; Annapolis has lots of history too!] and beautiful quilts. Jewel box, Dresdens, etc. Love the idea of Amish and Hawaiian, and the idea of the history of longarms (since I just bought a midarm). And I've tried with great success a couple of your recipies - thanks for those, too! I wonder what has been used for battings over the years. I am also voting for Pam's suggestion of double wedding rings quilts! I just made one and would LOVE to hear more about them!!! I'd love to know more about the history of quilting bees. Were they for social purposes, or purely efficiency so that a quilt could be finished sooner if there were more hands working on it??!! I enjoy quilting and also sewing items other than quilts. I'd love to hear about the role items like dresses, table cloths, etc. played in pioneer days (my reference is Little House on the Prairie!). I guess I'll talk about food...Easter is coming and I can't wait to make my spiral sliced ham, party potatoes and pineapple stuffing...that stuffing is so good, it could be dessert!!!! I might head to Pinterest and see what dessert I can come up with for Sunday. Great give away and happy anniversary, Sandy! I would like to learn more about the history of fabric dyes and the printing process! I've seen some info on Barbara Brackman's site. 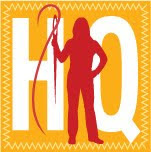 She is a great source of quilt history information. I'd love to get a hold of one of her books someday! Thanks for your great podcast and the giveaway!! I don't think I can add to the great suggestions made before so I'll just mention chocolate and go back to hand sewing the binding on my niece's wedding quilt! Do you guy's have Green and Black's chocolate in the US?? or is it only found in the UK??? I enjoy your podcast! I am working on a Drunkard's Path quilt, and I would love to hear how this one was named! I have no quilt history questions but what is included in you all time favorite meal? I'm afraid I don't know much about the history of quilting, but I recently made cupcakes that tasted like banana bread with icing, which was amazing. I love the idea of learning more about Amish and Double Wedding ring quilts as well. But I wonder if there's any way that you can do a regular segment on the names of quilt blocks and how they originated. I'm fairly new to quilting and know that people can rattle off block names and I know some by name but not very many. Hi Susan! Hmmm... quilt history question? I'm also interested in Tahitian quilts. I recently saw a beautiful quilt at a local show made from Tahitian fabrics, and they are so different from what we have here. Just beautiful! Do they make their own fabrics? How about the history of long-arm quilting? I inherited a quilt from my grandmother, made by her mother, and I was amazed to learn that it had been quilted by machine, in the 20's or 30's. I didn't know women sent their quilts away to be quilted back then. So many people have hexagon quilts in progress, and I am no exception. Have you ever investigated the history of the Grandmother's Flower Garden quilt? Thanks for your podcast and playing along with Sandy's podcastaversary! I would like to know about quilts from the 30's. My great grandmother has started a dresden plate with several blocks, and I am looking to do something with it. Is it totally wrong to finish it by machine when she started it by hand? It will probably never leave the family, but I'm still curious. I would like to know some history behind the double wedding ring quilt. How long has the pattern been around. I also vote for 30's quilts I'm rather obsessed with them lately! Thanks for the generous giveaway. Yes, Hawaiian quilts! After spotting the beautiful one in the movie The Descendants, I want to make one! Thank you for a great giveaway ! I would like to hear about feed sacks and feedback quilts. I ac always talk about food, I just made a chicken, spaghetti and feta cheese and spinach dish which was just scrumptious, thanks for the giveaway. Hi Susan. I'd love to know more about hexagon quilts. When they became popular. What kinds of fabrics were used at the height of popularity, etc. My mom loves hexies, and I'd love to share the info for her. Thanks for brightening my day with your blog and podcast! 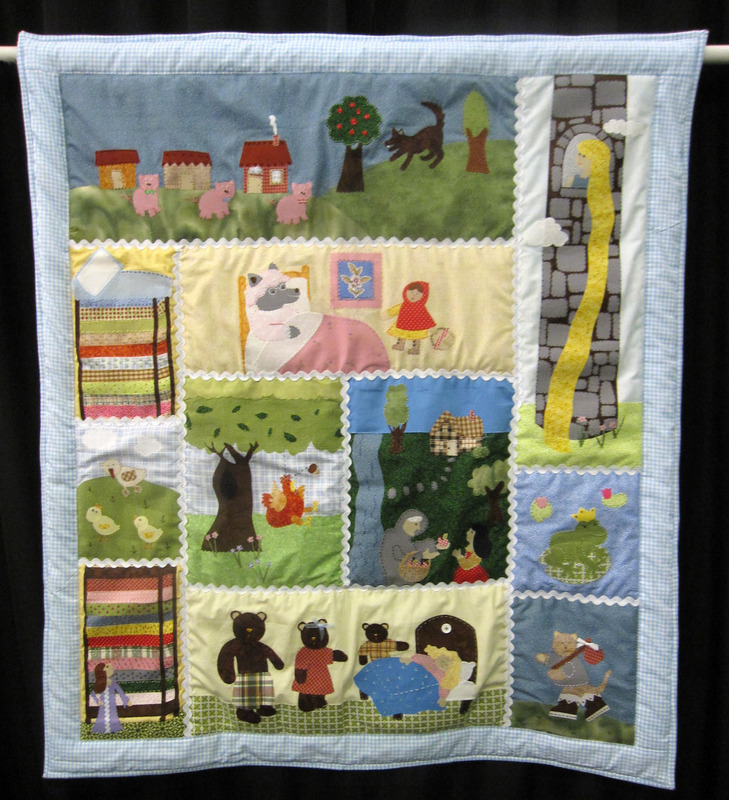 Hi Susan - I love Amish quilts too and would like to hear something about them! About food - I just listened to your podcast where you talked about the pasta with sausage and zucchini on the way to work today. Guess what we're having for dinner??? thanks!!! My favorite quilt block is the mariners compass. It would be interesting to find out about the real mariners compasses and where the name and block comes from . I assume it's from ships and maps of long ago but not really ? Also want to thank you not only for this wonderful giveaway but for all of your podcasts that not only keep me company but gets me to learn something new. Alternatively, what about the various block pattern designers and the Kansas City Star? 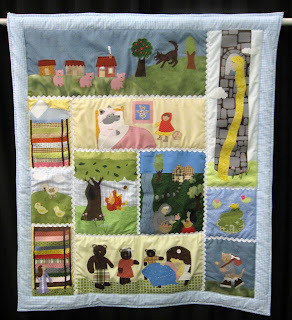 I would love to hear about the Underground Railroad quilts in a future episode. I think it is really interesting the way these quilts were used to lead slaves to freedom. Thanks for all the history lessons and a great giveaway. Be careful with an Underground Railroad episode. The 'theory' has been discredited, if not disproved and I would hate if it you got in the middle of a firestorm. I loved to know how to choose a colors combination for fabrics. Susan, I have not listened to all your podcasts so I am sorry if these ideas are a repeat. I would love to know why the barn raising setting for log cabins is called that, or more about log cabin patterns in general. Also, why is a Shoo Fly - one of my favourite blocks - called that and why is a churn dash - a close relative of the shoo fly - called that. There are a lot of blocks with strange names and I wonder why they were named that. Hi Susan! thanks for the giveaway :) I'm a new listener and actually heard about you from Sandy (happy podcastaversary Sandy!). I haven't listened to all the episodes yet, so I hope this isn't something you've already covered....what about the history of quilt blocks on barns? I would love to do that as a vacation someday and just drive looking at barns with quilt blocks. I can't seem to convince DH that putting one on our barn would be "cool" though, lol. I would love to know more about sewing curves in quilting, or paper piecing. Those are two things in terrified of!